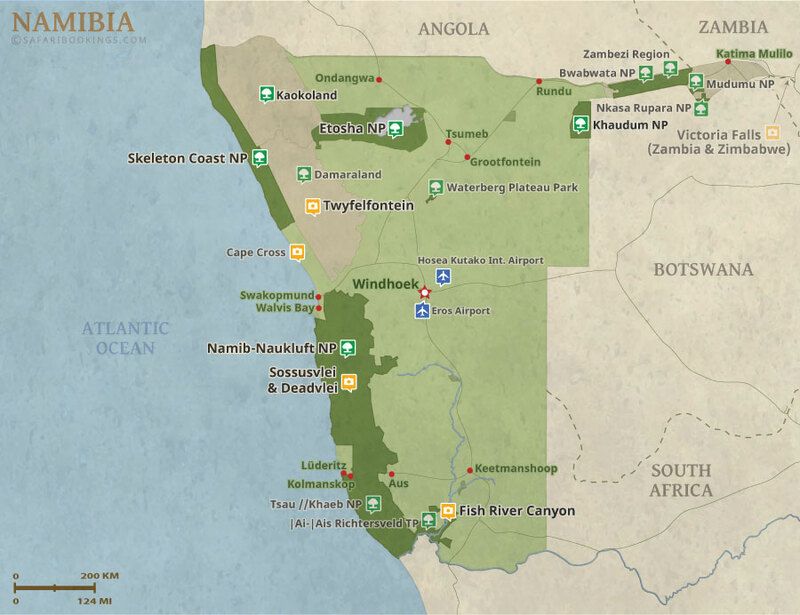 A Namibia Wildlife Fly-In Excursion showcasing the country's amazing wildlife of Namibia. 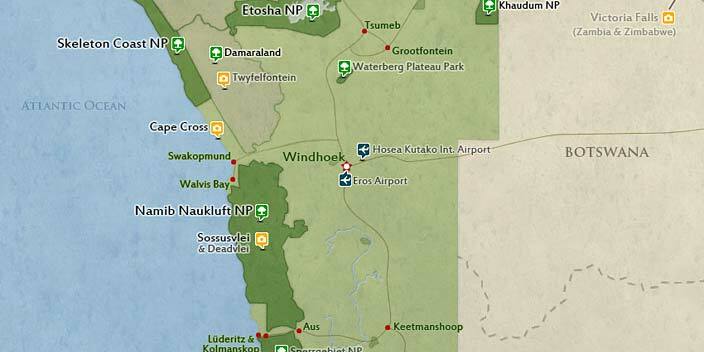 The safari Includes return flights to and from Windhoek. 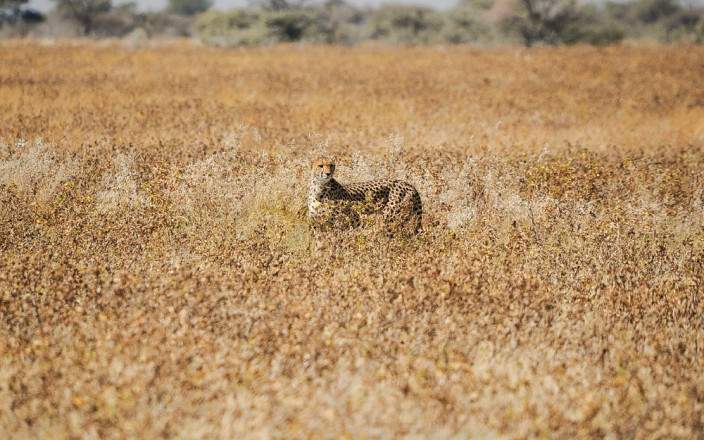 and your stay on an excellent private reserve on the Etosha National Park border where four of the fabled big five - lion, leopard, rhino, and elephant roam plus many species of plains game and bird. 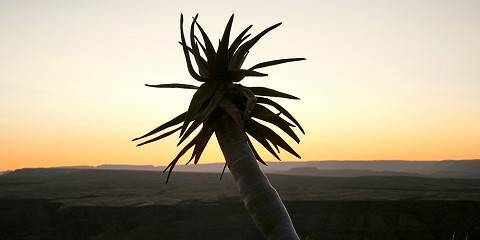 Perfect safari if time is limited or to add the 3- Day Namib Desert/Sossusvlei Fly-In. Now booking for 2019.